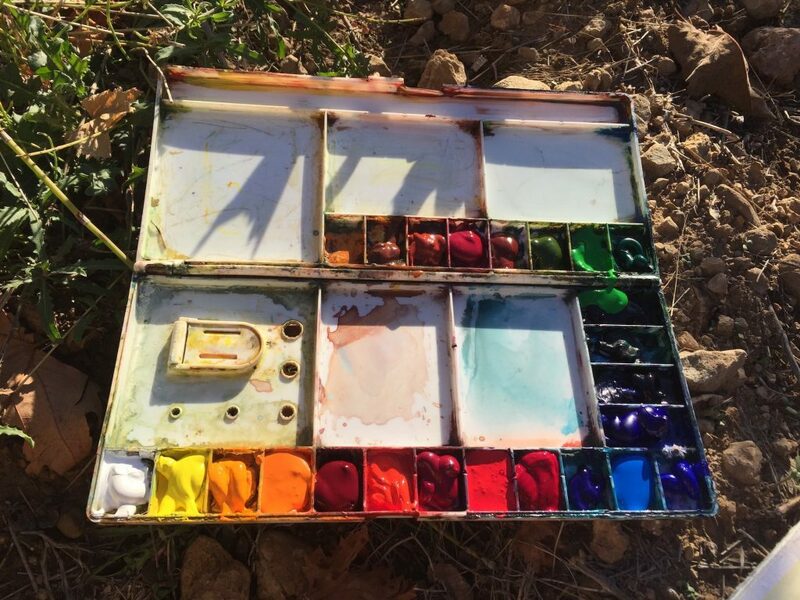 The grapes have ripened and will soon be harvested, now is a time to paint in the glorious vineyards of Provence, to go wine tasting and experiencing all that is so magical of this area. 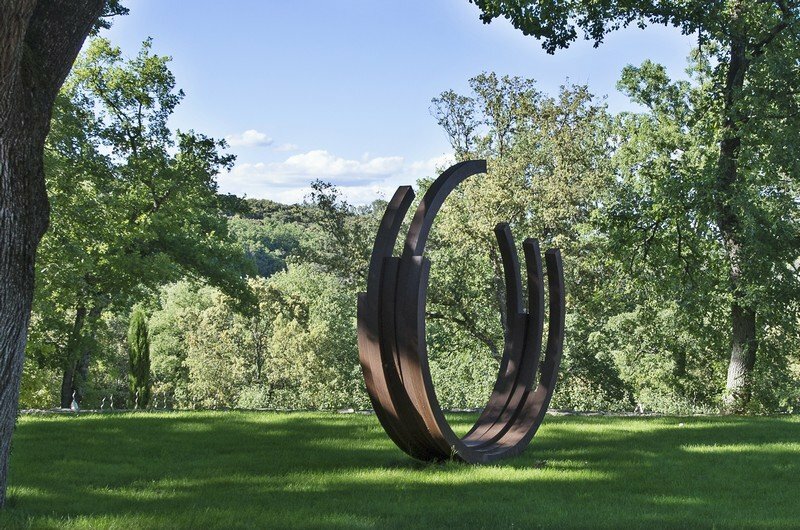 We will visit Knight Templars vineyards and world famous sculpture parks. 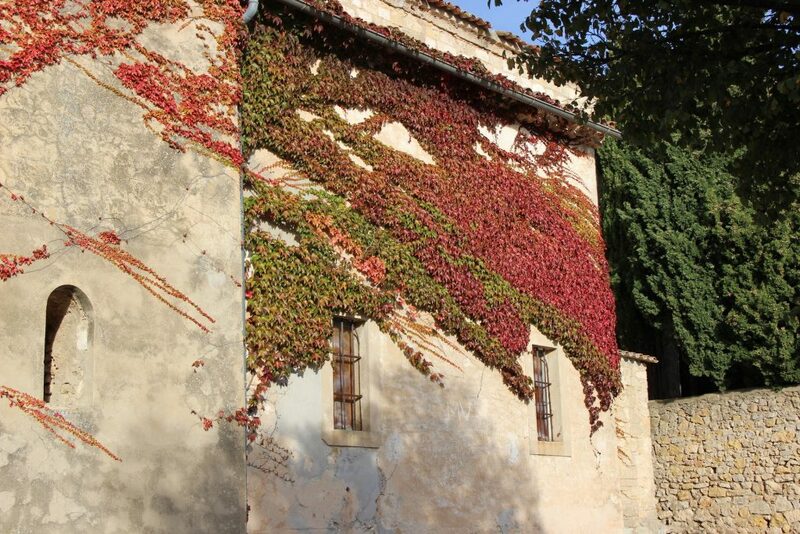 We will paint in the soft and caressing landscapes and vineyards of Chateau Sainte Roseline. yellows, pale yellows, crimsons, orange, burnt umber, red lake. They are all there those colours and more, all gathered vibrantly in one small leaf or many leaves. 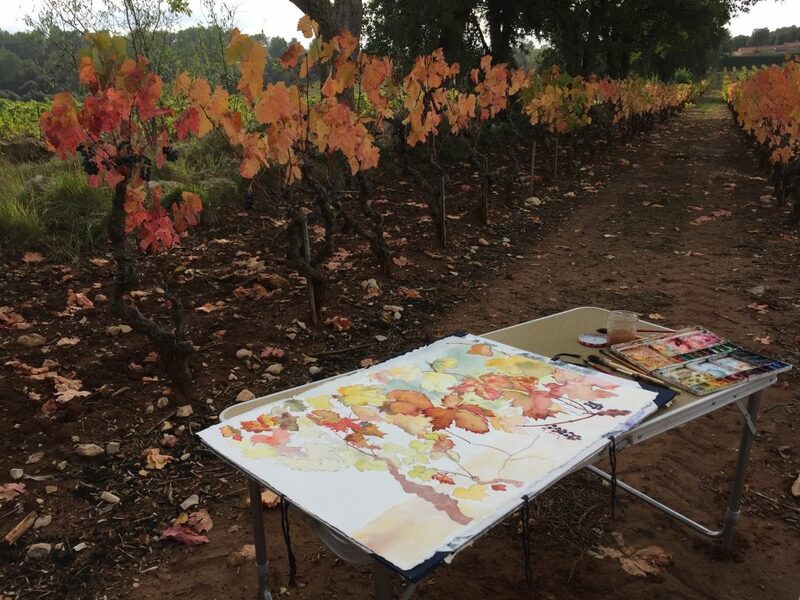 As an artist painting in the vines brings intense joy. The light is sometimes fleeting and I sit in rapture trying to catch the luminescent breath of life of every leaf. 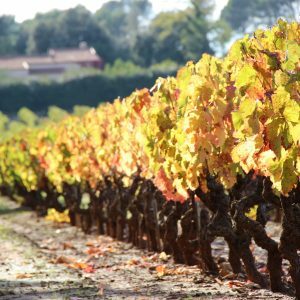 Not all of you want to spend everyday painting in the vines so this week we will: Spend a day in St Tropez painting, a day in at the Commanderie de Peyrassol, a day with two great Masters. Matisse and Chagall in Nice and painting on the Promenade. Closest Airport Nice. TGV Les Arcs Draguignan. Price €2300 single occupancy, double €1950. A non-returnable deposit of €500 per person will be charged, the balance is due 10 weeks prior to your due date. Full instructions to make payment will be sent to you by email. We will send confirmation as soon as we receive your payment. To reserve using other payment methods please see How to book and pay. You have your own private room unless you come with a partner or wish to share. If you have already paid a deposit for this trip and wish to pay the balance due, please click here. Pick you up from and take you back to the airport. Drive you to some of our most stunning scenic destinations. Provide delicious home-made breakfast, lunch, picnic lunch and dinner by our chefs. 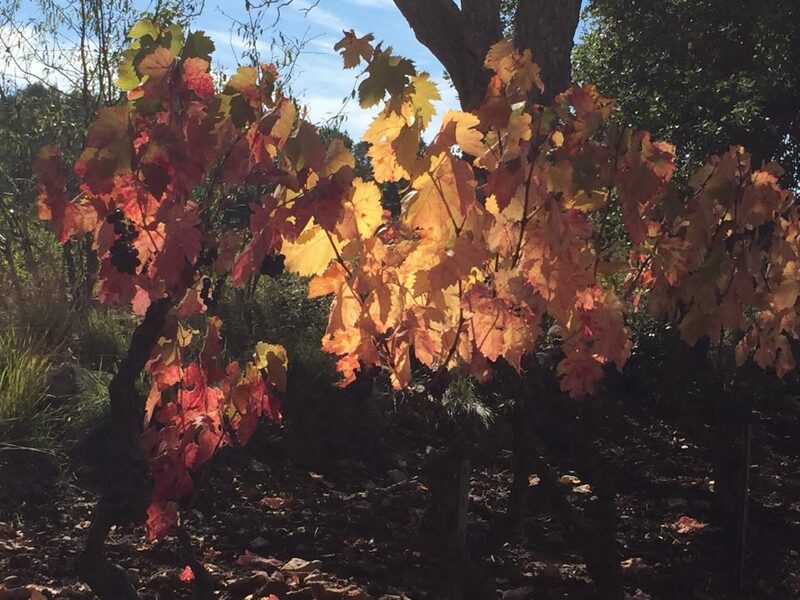 Wine tasting at several of our local châteaux just a walk away. Take you to the famous Lorgues Market on Tuesday mornings. Pick up from train or airport in the afternoon. Back to our lovely Villa in the village with a huge garden and pool, it should still be warm enough for a refreshing swim. Drinks and chatting before a yummy dinner and talking about our week ahead. Sunday morning is a latish start for those of you who have jet lag. 10 am Techniques: You will spend the morning learning the basic techniques of water colour and colour mixing, learning about your materials and various tricks watercolours can play and of course you with them. We have lunch at the villa and then I will set you a composition to paint, using as many of the techniques as you can from the morning. We will stop at 4 pm which will leave you plenty of time to swim, walk into the village and rest before dinner at 7.30 pm. 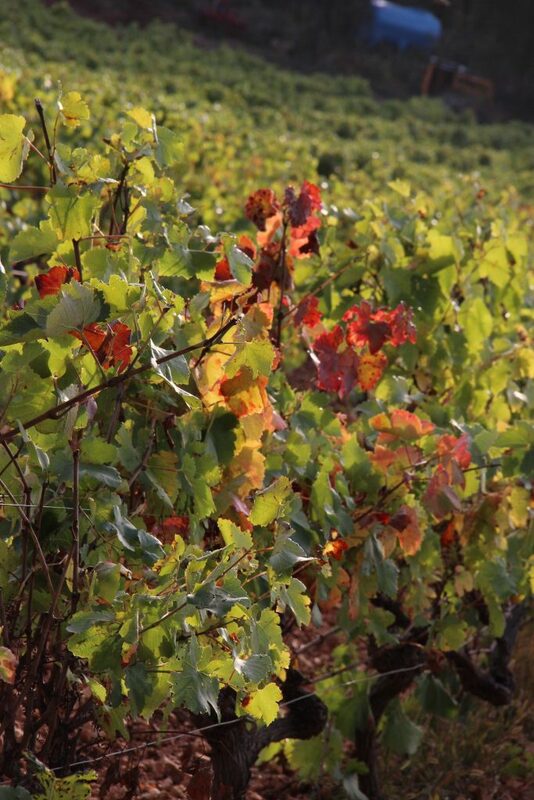 Our first day in the vines. Breakfast 8.30 am and off to the vines at 9.30. I will demonstrate a water colour in monotones and then in full colour. this will help you be brave when it comes to the darks and lights. I will then give you a simple composition to paint. The villa is not far away so we will go home for lunch and then go to a different vineyard to paint in the afternoon. 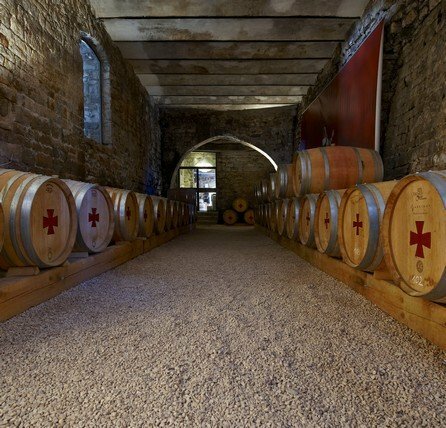 On our way home we will visit the Chateau for some wine tasting before a scrumptious dinner. Tuesday is market morning in Lorgues. The market in Lorgues is one of the best and most colourful in Provence. We will have coffee and breakfast in the village and I will leave you to wander and buy gifts for your friends and family whilst I buy a yummy market lunch, before we head back to the villa. 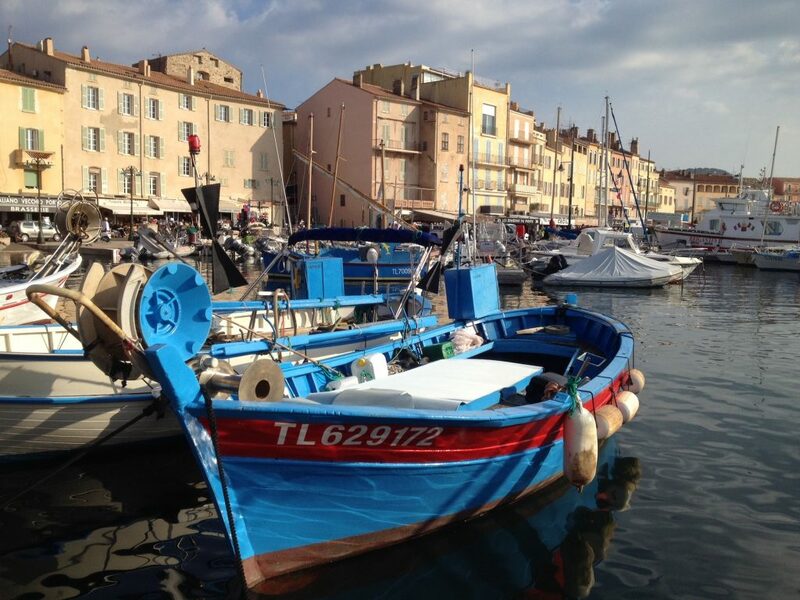 A day to paint in Saint Tropez. We will paint with the sea as our back drop and the wonderfully coloured fishing boats as our subjects and the pretty village behind them joining the scene. We will take a picnic and continue to paint until 3pm when we go to the Places des Lices for a drink and to watch the locals play boules. Off home to a great dinner. We spend the day at Commanderie de Peyrassol. Sketching and painting amongst the vines and delightful sculptures there. We will also have lunch at their lovely outdoor Restaurant. Home by 5 pm for a swim and a chance to relax before dinner. that you need to finish. In the evening we will enjoy showing of your work with a glass of champagne in hand before enjoying our a last dinner of the week. Saturday we say our adieus.